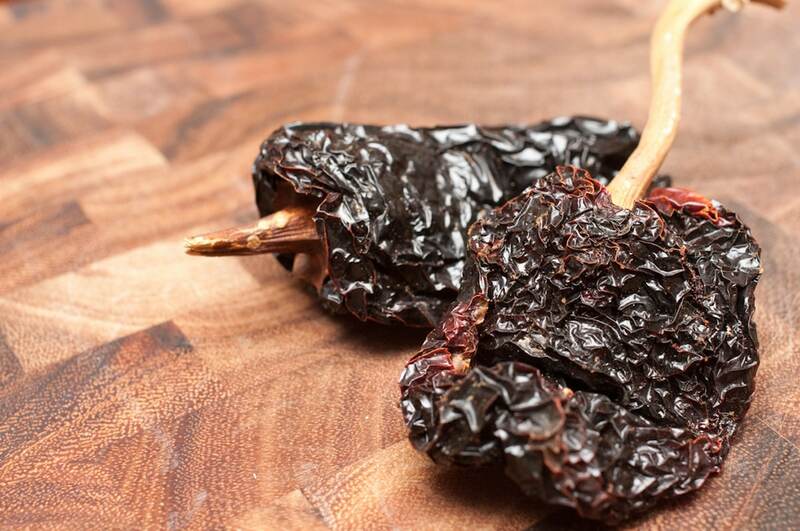 Sure many dried chilies rattle, but none do so quite like the cascabel pepper. They keep their rounded shape when dried which creates the perfect natural bell or rattle. Cascabel chilies are mild in heat and nutty in flavor, and they look as delicious as they taste. In fact, many people buy the whole pods – with their beautiful browns and swirls of red and copper – to use as dried chili kitchen art. Cascabel chilies rattle? What do they look like? They do, in dried form. “Cascabel”, in fact means “little bell” or “rattle” in Spanish, and it’s a name that fits to a tee. The seeds inside rattle when the pod is shaken. Cascabels are unique among peppers, too, because its fresh and dried form share the same name (uncommon for chilies), and when dried the chili itself keeps the same round shape as its fresh form. It’s why these chilies are also known as chili bola, which means “ball chili”. They are a rounded shape, often times looking more like a miniature fruit than a pepper. In size, cascabels are tiny, only growing to about an inch to an inch and a half in diameter. The fresh chilies mature from green to red, and when dried they darken into a symphony of rich colors. Their base is a deep brown, and there are layers of red, orange, and even metallic copper. They are quite beautiful. In fact they look amazing layered in a bowl in a rustic kitchen, a perfect piece of food art. 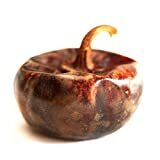 How hot is the cascabel pepper? It’s a relatively mild chili that, at its hottest, borders medium chilies like the jalapeño. Against our jalapeño reference point, the cascabel can be up to eight times milder, but it can reach the heat of a milder jalapeño. It’s comparable in heat to Anaheim peppers and ancho chilies, but there are big differences in overall flavor. 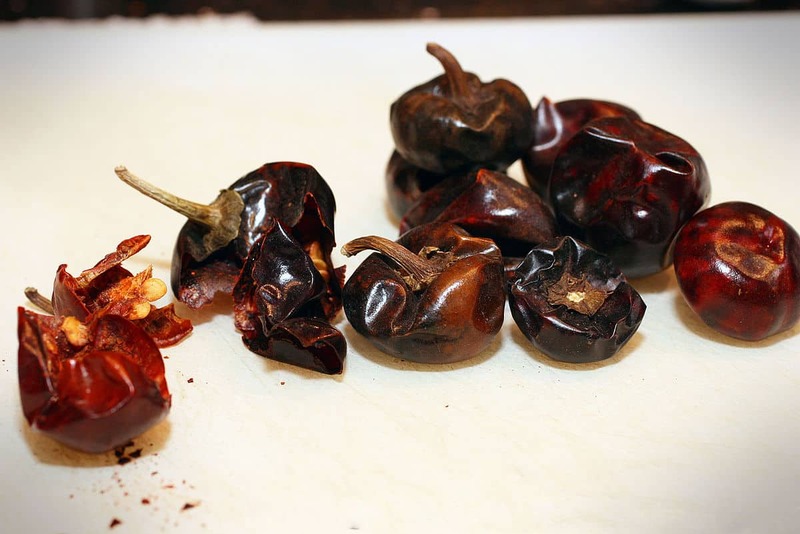 What do cascabel chilies taste like? They taste very much like they look. In dried form – how they are typically consumed – they have an earthy, nutty flavor that pairs very well with rustic meals. 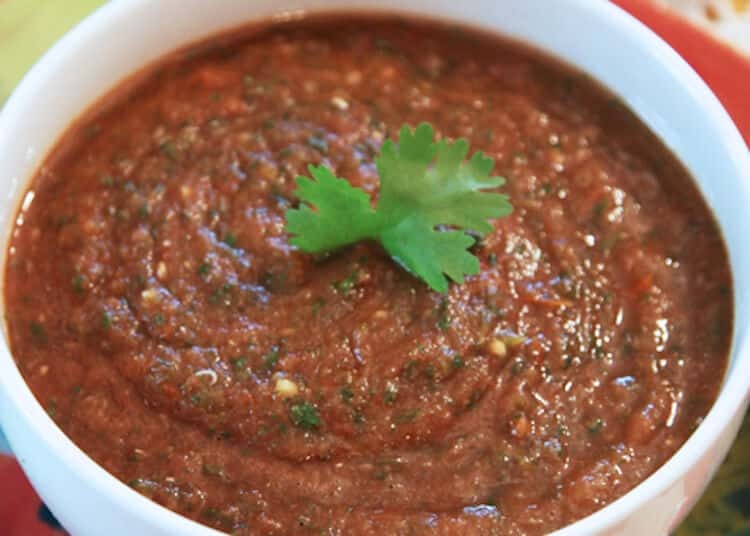 Soups, salsas, and marinades are all common uses. Cascabel is typically ground into pepper flakes or powder for use. Where can you buy cascabel peppers? It was once difficult to find these chilies outside of Mexico, but not anymore. Because of their beauty and exceptional taste, dried cascabel chilies are widely available online in full pod form. 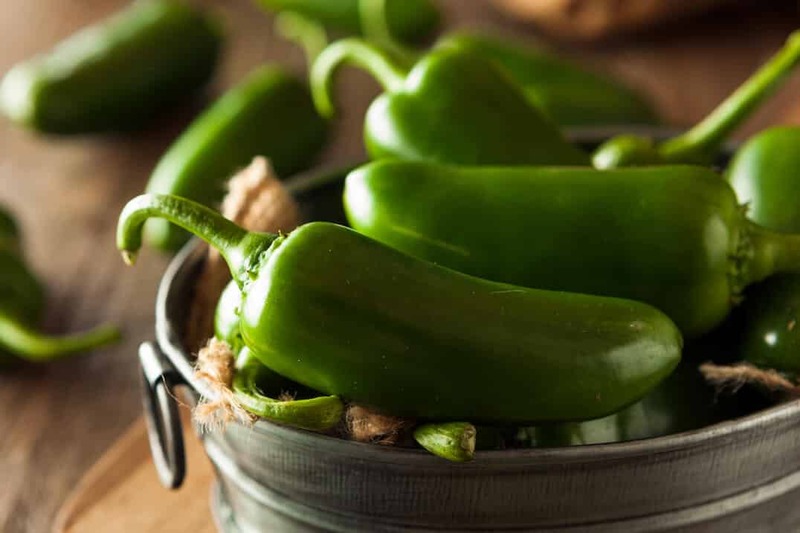 People love using them as much for kitchen art as they do cooking, though we’d never be able to let a bowl of cascabel peppers sit for that long! They are just too delicious. These chilies are easily ground into flake and powder form, so it’s less common to find them pre-ground. They may not be as popular as the ancho chili, but the cascabel pepper has a distinct and growing following among foodies. Try them for yourself. Their toasted, nutty taste is a very welcome flavor twist on the pepper scale. Spice Jungle Cascabel Chile Peppers, Whole - 4 oz.